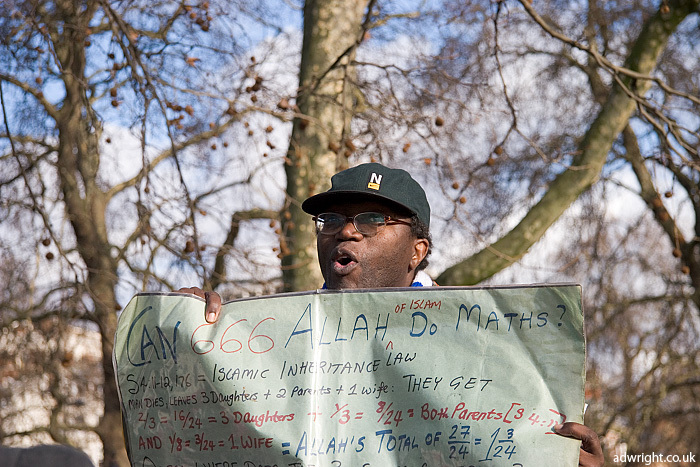 Another one from Speakers’ Corner. This guy had some “interesting” theories and was certainly getting the crowd riled up. In hindsight, I wish I had got behind the guy and taken a picture of his back with the angry crowds. I may pay another visit here in the future. On another note, I have managed to post a new photo to my blog every day this month! I shall see how long I can keep this up – but it is quite tricky when you have a full-time job and photography is just a hobby!